Arrive at hotel and settle in. 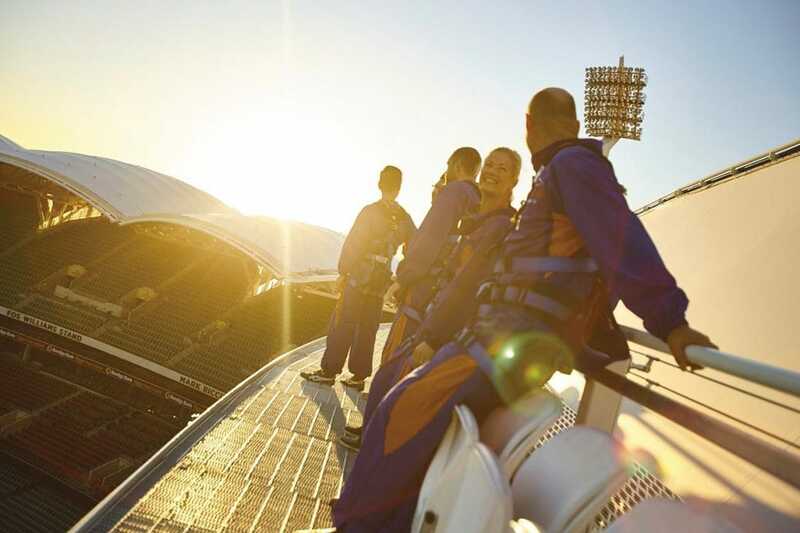 Enjoy elevated views of the city and Adelaide Hills with Adelaide Oval’s RoofClimb, taking you 50metres above the ground. Inch along the roofline of the Western Stand and cross a narrow bridge to the southern Riverbank Stand for a new perspective of the iconic oval and Adelaide city itself. Treasury 1860: Located in one of Adelaide’s most iconic buildings, Treasury 1860 has menu that offers our international, interstate and local guests a taste of South Australia, introducing patrons to all that is available in our own backyard. They also offer amazing range of local wines and spirits, outstanding South Australian craft beers, fresh seasonal fruit and vegetables and an assortment of local meats and cheese. Head back to the hotel for the night to prepare for the big day ahead. Arrive at your accommodation and settle in. With a core of outstanding holes and an unmistakably adventurous streak, Royal Adelaide provides a platform for creative shots and an extremely enjoyable golfing experience. The course retains the distinctive character of a comparatively open links courses, an attribute by no means common in this country. It is this character which means members and visitors alike recognize as a priceless asset in a golf course situated so close to a major city. Taken as a whole, the Seaton course, with its wide-open spaces, poses more problems than appear at first sight, except under the most benign conditions. Most members are more than happy to complete their round having played to their handicaps. Head back to your accommodation and freshen up for the evening. Venture out to one of Adelaide’s beautiful and plentiful restaurants for dinner. Golden Boy: Golden Bay at Botanic Bar is a contemporary Thai eatery, located in Adelaide’s east end. Their large, diverse and delicious menu is designed for sharing. Perfect for refuelling after a day on course. Sean’s Kitchen: A New York-style brasserie offering French-influenced food using the very best of South Australian produce is what is on offer at Sean’s Kitchen. The menu changes regularly as it continues to showcase the fine produce South Australia has to offer, from Coffin Bay oysters and Port Lincoln blue fin tuna to Riverine beef and Saskia Beer’s poultry. Chianti Restaurant: Centrally located on Hutt Street (in the Adelaide CBD) Chianti is a friendly, warm and critically acclaimed classic Italian trattoria. The menus, which change several times a year, are focused on seasonal and local and interpreted with precisely the same enthusiasm a new season brings in regional Italy. The wine list is sourced from the old and new world and Chianti has an incredible reserve list that features some of the world’s greatest wines. Head back to accommodation to rest up for tomorrow’s day on course. Arrange with your driver to deliver you to Kooyonga Golf Club for 18 hole play. 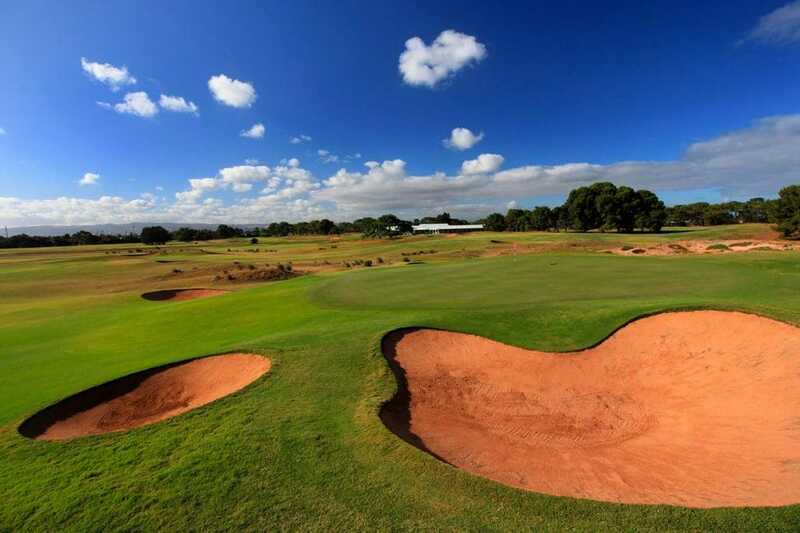 Kooyonga Golf Club is a wonderful example of a championship golf course located in undulating sand hills just 15 minutes from the central business district of Adelaide. Kooyonga has hosted many international and interstate championships. 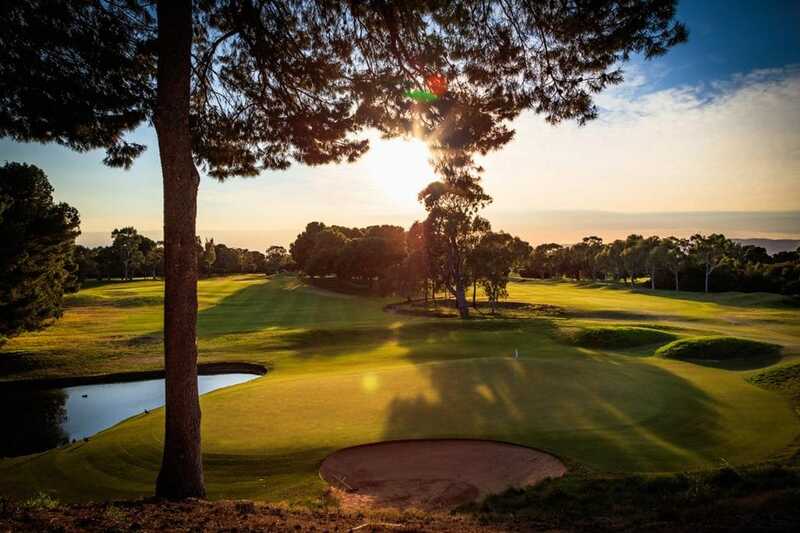 A true South Australian golfing gem, Kooyonga has always enjoyed a high ranking amongst the private clubs in Australia. The Louise or 1918 Bistro & Grill: Food, wine and luxury accommodation combine to make The Louise a must for lovers of life’s finer things. Nestled in the heart of the Barossa Valley, it offers the chance to relax and indulge with vineyard views and an on-site fine dining restaurant. 1918: The story behind 1918: The Great War was drawing to a close when Friedrich Carl Gottleib Wallent put the finishing touches to his fine home in Murray Street, by chiselling the date in the foundation stone by the front door. His son Morris later became the mayor of Tanunda and took over the family home. More than 70 years later in 1992, an enterprising group of locals turned the proud Wallent home into the Barossa’s first bistro grill – a friendly and generous place where the Barossa winemakers could entertain their guests and visitors could relax after a hard day’s wine tasting. 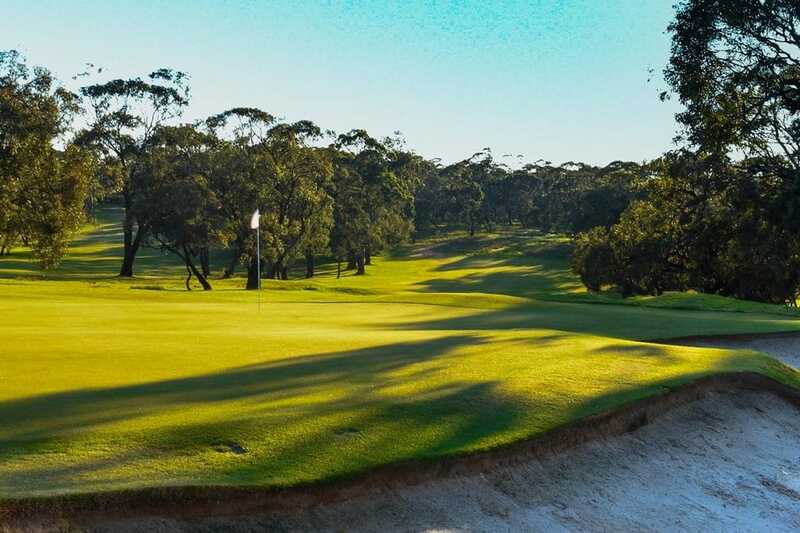 Tanunda Pines Golf Club is a stunning 18 hole, par 72 championship course set in the heart of the Barossa Valley. Home to an abundance of native bird and animal life, one-hundred-year-old gum trees line fairways that undulate across hilltops with views over Jacob’s Creek and St Hallett vineyards from several vantage points. Established in 1938, this now privately owned public access course has recently undergone a transformation with the introduction of six newly designed holes, elevating it to one of Australia’s finest regional woodlands golf courses. Stop in at Harvest Kitchen at Artisans of Barossa for a late long lunch and winery tour. Harvest Kitchen: This iconic place is about generous, honest and flavoursome food, designed around the seasons and the abundant choice in quality Barossa and South Australian produce we have access to. In a region also renowned for its long lunch culture, Harvest Kitchen offers a ‘Feed me like a Barossan’ menu ($59pp) where the kitchen does the choosing for you, served during the daytime. Head back to your accommodation for a little r&r.